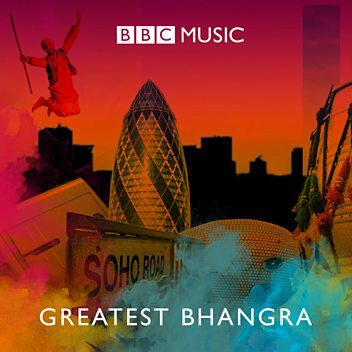 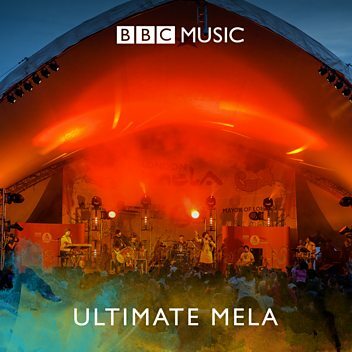 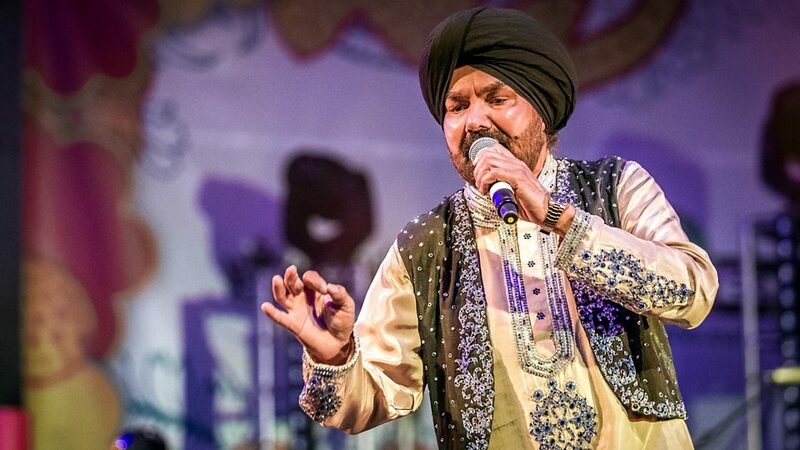 Avtar Singh Kang, universally known as A.S. Kang and one of the founding members of the global Punjabi Folk and Bhangra uprising, steps back into the music arena after a hiatus of almost a decade with his brand new album titled “The Maestro”. 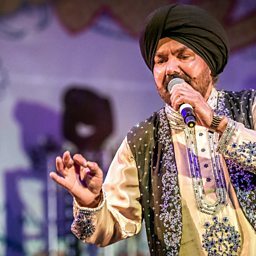 Kang is a world-renowned singer, an artist of the highest caliber with a fan following transcending the full circumference of the globe. 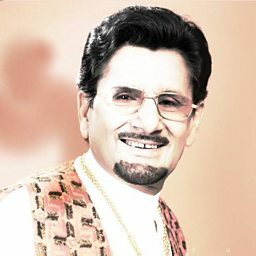 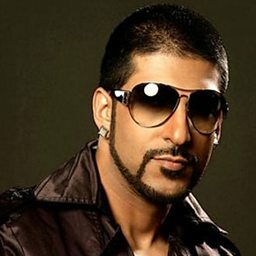 He is the only Punjabi artist in history to have had hits in 5 consecutive decades. 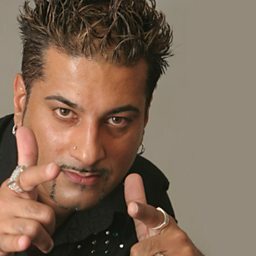 Jazzy B chats to Rav and Dee!